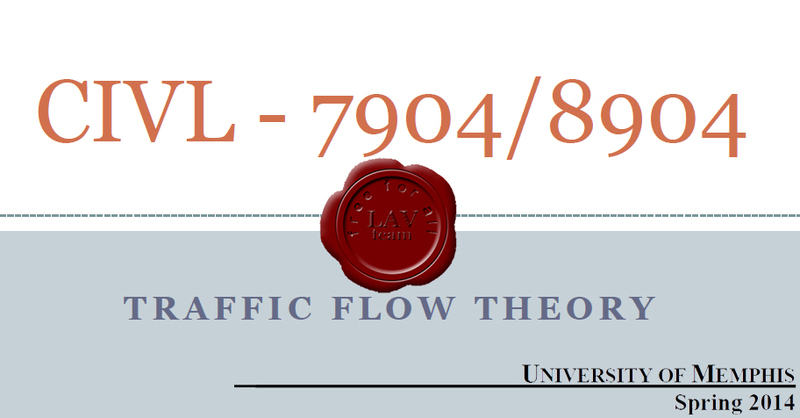 This course will introduce to students the theories that seek to describe in a precise mathematical way the interactions between the vehicles, their operators, and the infrastructure. Different models and theories that characterize the flow of highway traffic, signalized and unsignalized intersections will be presented. A number of softwares will be introduced that are currently used in practice and in research to perform traffic impact studies using macroscopic, mesoscopic and microscopic traffic simulation.